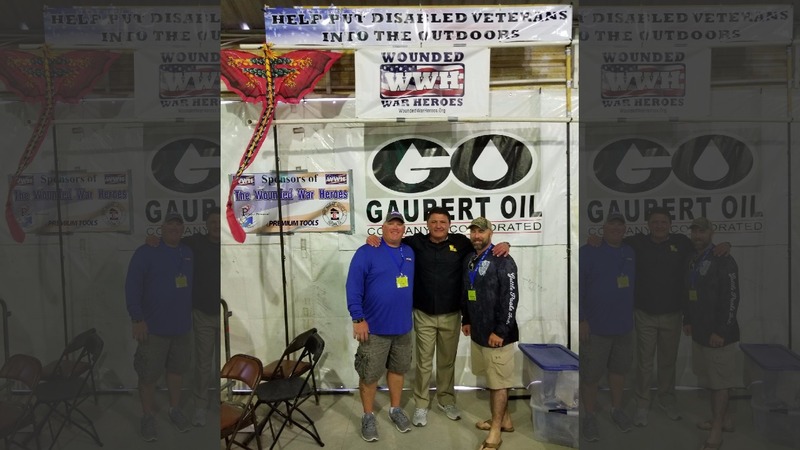 On Friday, June 29th 2018, Jamie Pistole, a double amputee was fishing on Robert Guillory’s “Safari” near Ensco 75, a rig about 35 miles off the coast of Grand Isle in the Gulf of Mexico, as part of the Wounded War Heroes Grand Isle Offshore Rodeo. 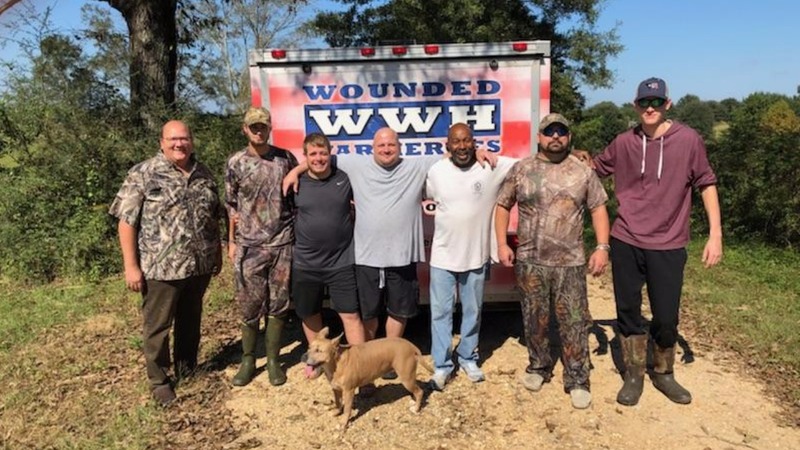 Jamie’s prosthetic arm broke while they were fishing. 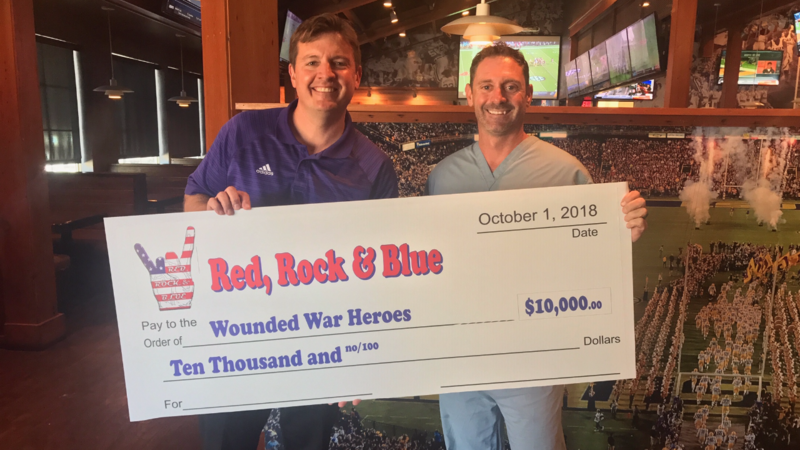 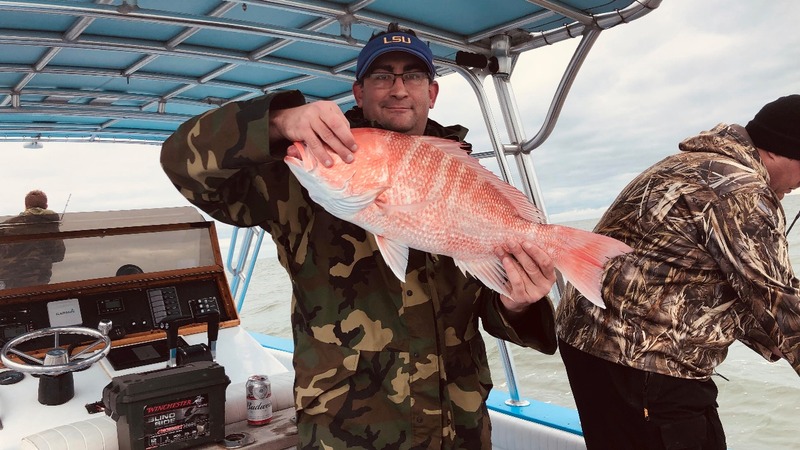 A Wounded War Heroes Red Snapper Fishing trip was held December 15th and 16th 2018 in Venice Louisiana. 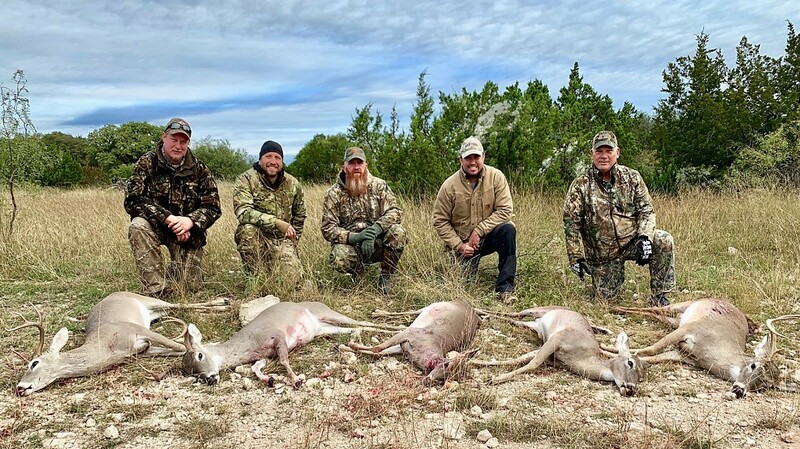 This hunt was for four disabled veterans and was sponsored by PRT and Canyon Creek Ranch of Medina, Texas. 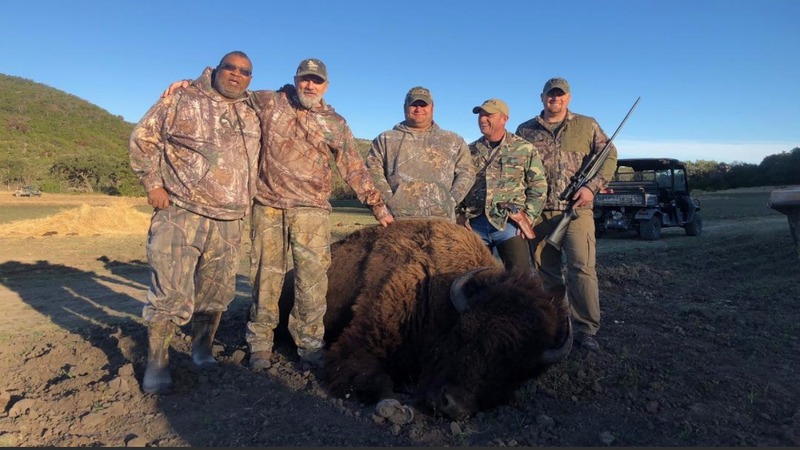 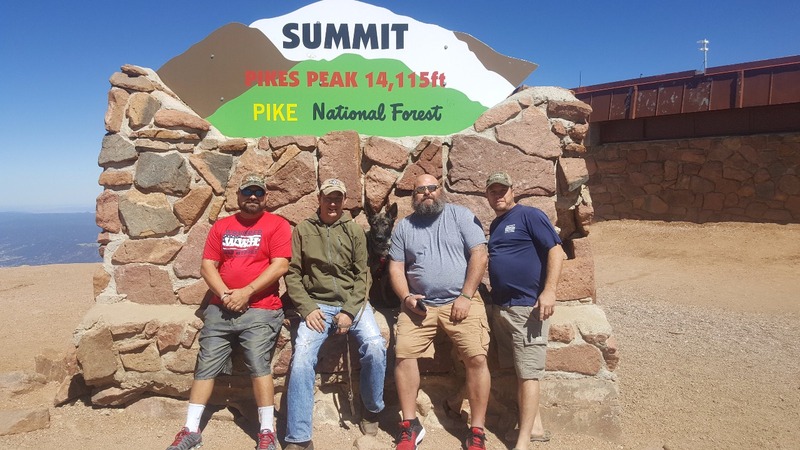 Veterans were given the opportunity to hunt a variety of game, stayed at hunting camp, tour the ranch, meet new friends and relax. 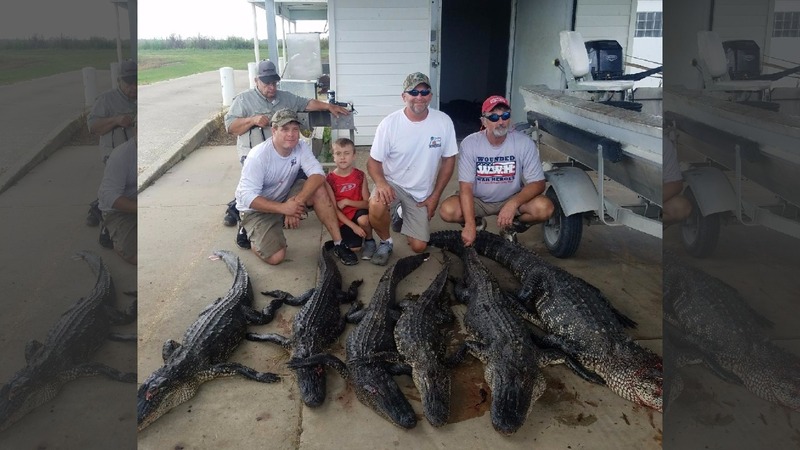 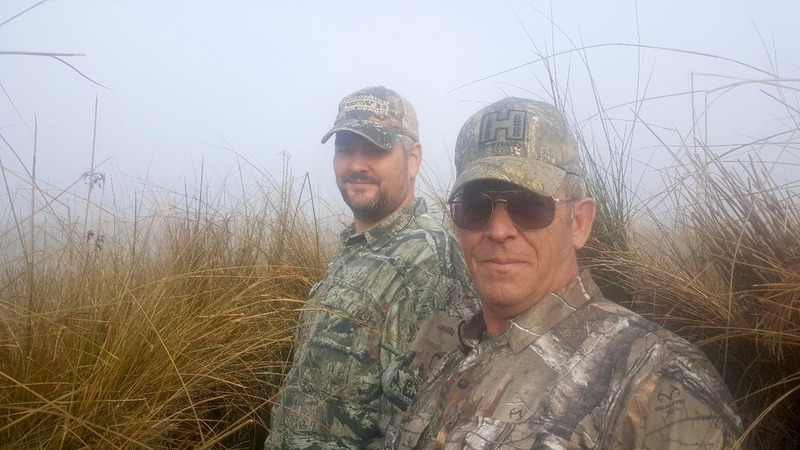 A gator hunt was held in Krotz Springs Louisiana for four of our heroes. 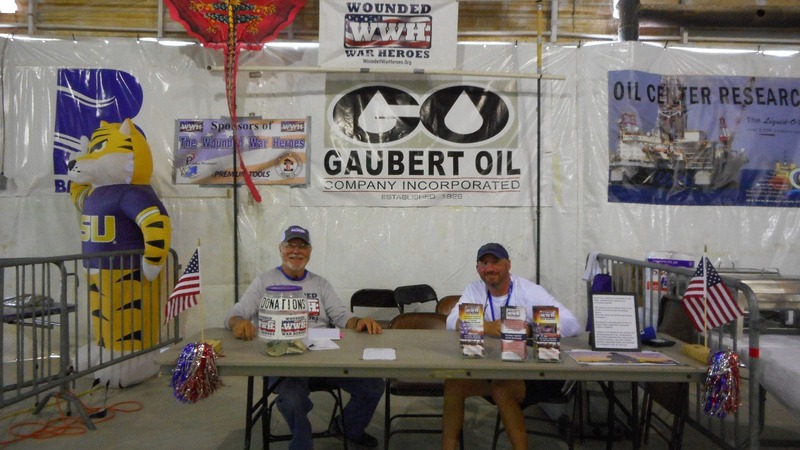 Houma Oilman Fishing Invitational 2018 auctioned items with the proceeds going to WWH! 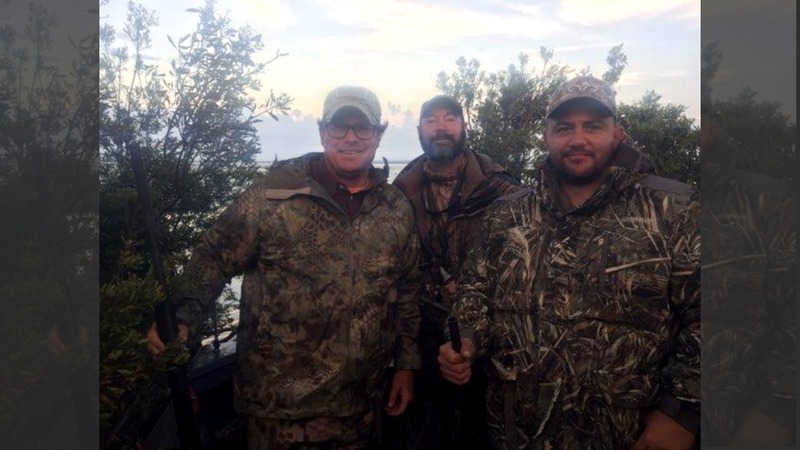 A deer hunt was held for our Heroes on November 8th 2018 in Sonora Texas.